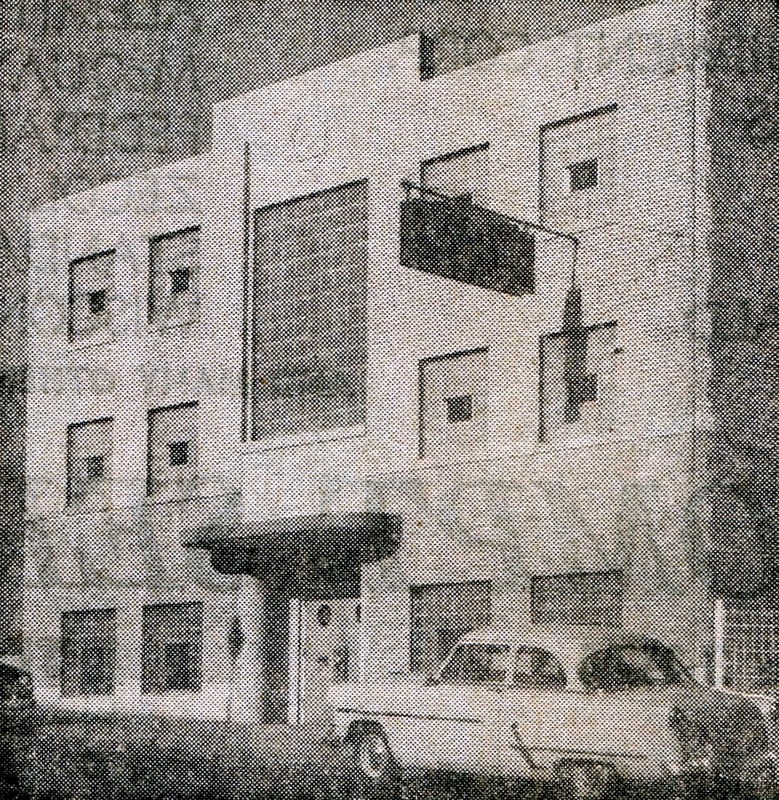 FRaternal Order of the Eagles – The Minot Eagles Club was organized on August 3, 1941 with 108 charter members. In the 60’s and 70’s the Minot Eagles Club #2376 was one of the most active fraternal organizations in Minot. 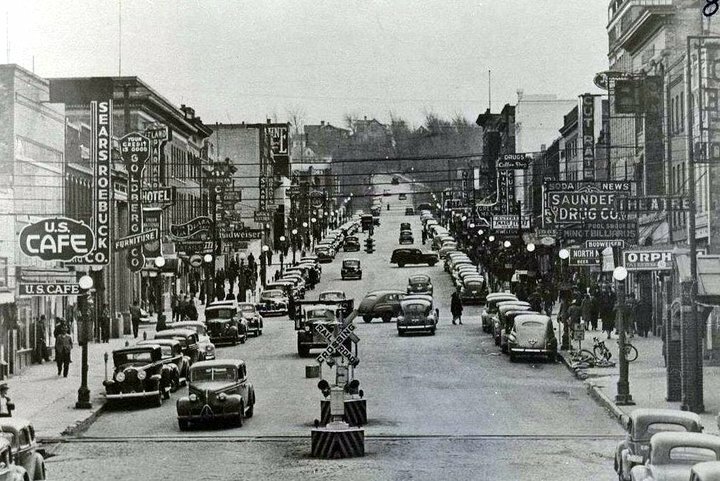 The original Eagles Club was in Downtown Minot on 1st Street South East, now the home of the Chicago Club. 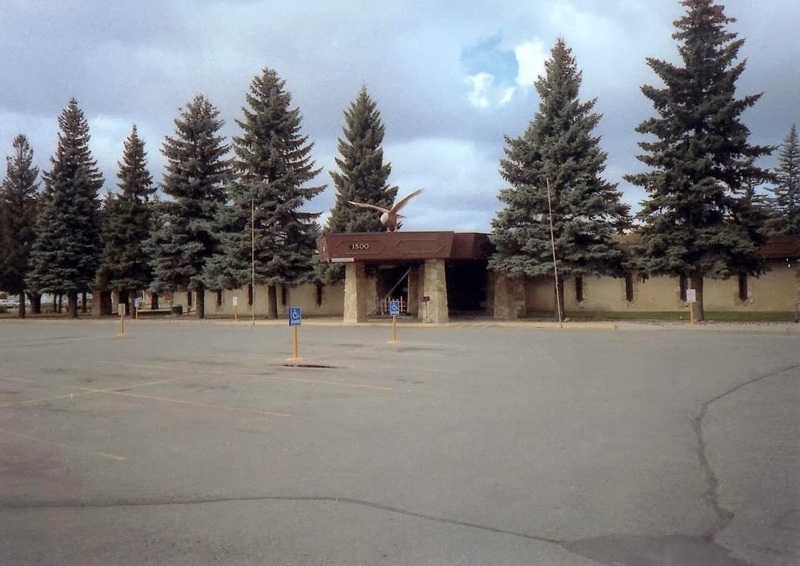 The Eagles later moved to their location at 16th Street and 2nd Avenue SW, behind Harleys and across the street to the east of the Arrowhead Shopping Center. The first president of the Eagles Club in 1941 was E J McIlraith.